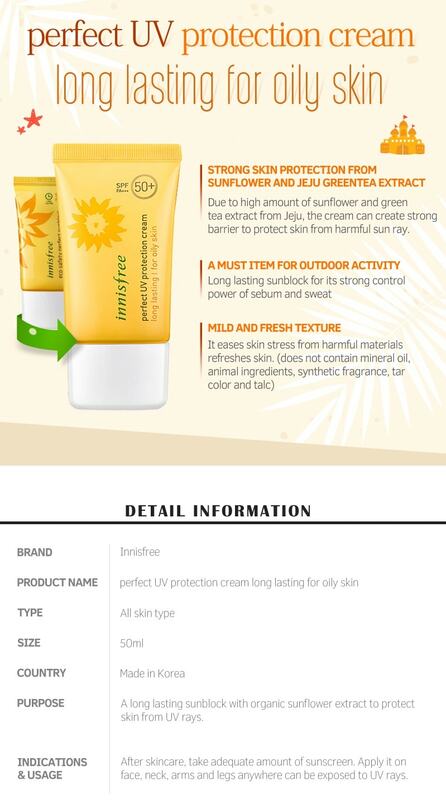 It contains Sunflower oil and Jeju green tea extract keeps the skin healthy and protected against UV rays. This strong long lasting waterproof, UV protection cream prevents your skin from getting greasy with sweat and sebum during outdoor activities. With the formulation of Blueweed seed oil and Balloon vine extract helps the skin to relieve skin stress and leave the skin refreshed. 5-Free System, free from animal ingredients, mineral oil, perfume, tar color and talc. 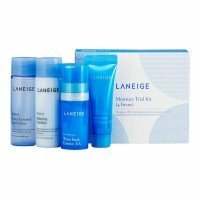 At the last stage of your skin care routine, evenly apply onto easily exposed areas of face. Description: Oily and dull skin? Always wanted to have a skin like been filter in photoshop? This..